Magistrate Judge Nathanael Cousins ordered Apple to produce evidence starting Dec. 16, Bloomberg said on Friday. If it's still non-compliant after Dec. 29, the company will face even stiffer penalties. In a filing earlier this month, Apple said that it had already produced over 2.6 million documents by a Dec. 15 deadline, and that Qualcomm would be jumping the gun with any complaint. The company echoed that sentiment today in a statement to Bloomberg. "We have already produced millions of documents for this case and are working hard to deliver the millions more which have been requested in an unprecedented time frame," said spokesman Josh Rosenstock. "We plan to appeal this ruling." 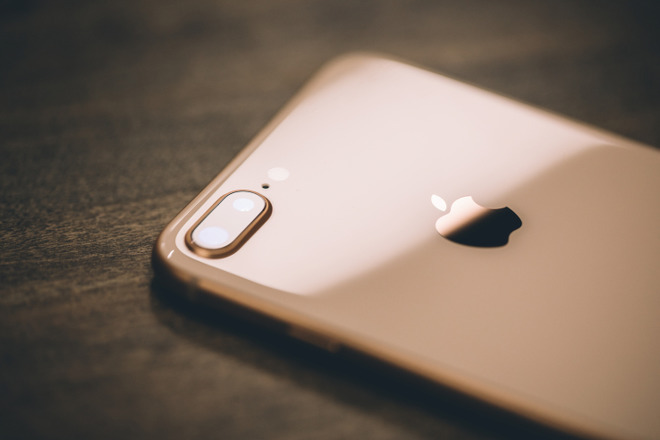 The FTC lawsuit was first launched in January, accusing Qualcomm of forcing Apple into an exclusive baseband chip deal in exchange for lower patent royalties. That deal expired last year. Since then, Apple and Qualcomm have launched a number of lawsuits and other legal actions against each other. Further complicating the matter is the potential of Broadcom buying out Qualcomm, though the latter has been resistant so far.